Cbf Noleggi is the ideal solution for the yard . The customer is our partner that we follow by estimating the assembly providing a technical / professional service and availability of unlimited material : the ability to find at our warehouse the requested material is a guarantee . We offer prompt service to 360 ° and thanks to our commercial and technical staff department we are able to design your site , edit this PIMUS ( Assembly Plan , Use and Dismantling ) provide transport services , installation , service and dismantling . 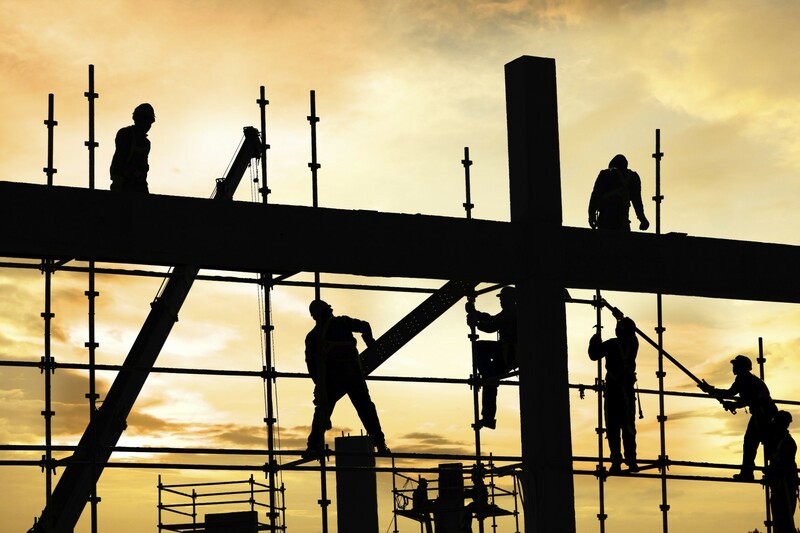 Our daily goal is to meet the demands of your building sites in the time and manner required by you , working with quality and competence , but above all safe .